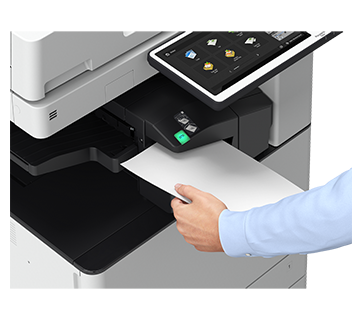 The imageRUNNER ADVANCE C3530i III is small in size but big in its ambition to solve your challenges around managing your documents. 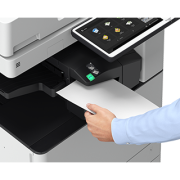 It is the perfect addition to support and optimize any busy working groups day-to-day workflows. 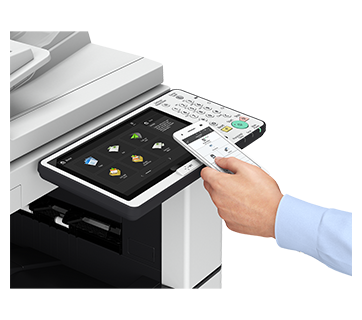 The imageRUNNER ADVANCE C3530i III device experience starts with a large touchscreen user interface equipped with smartphone-like usability and color display. 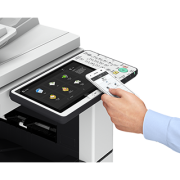 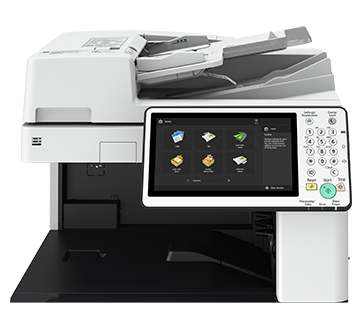 The integrated My ADVANCE feature on 3rd Generation imageRUNNER ADVANCE devices allows for a customized experience for each user’s workflow needs and add-on solutions deliver the ability to capture, print or access documents via certain cloud applications. 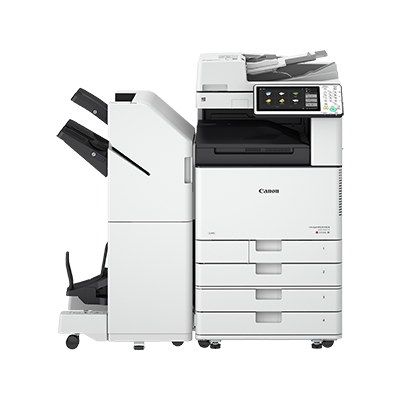 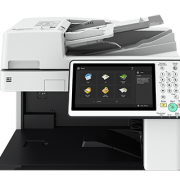 Loaded with intelligent and efficient features, the imageRUNNER ADVANCE C3530i III holds up to 2,300 sheets at a time and produces high-quality color utilizing Canon’s V² imaging technology.